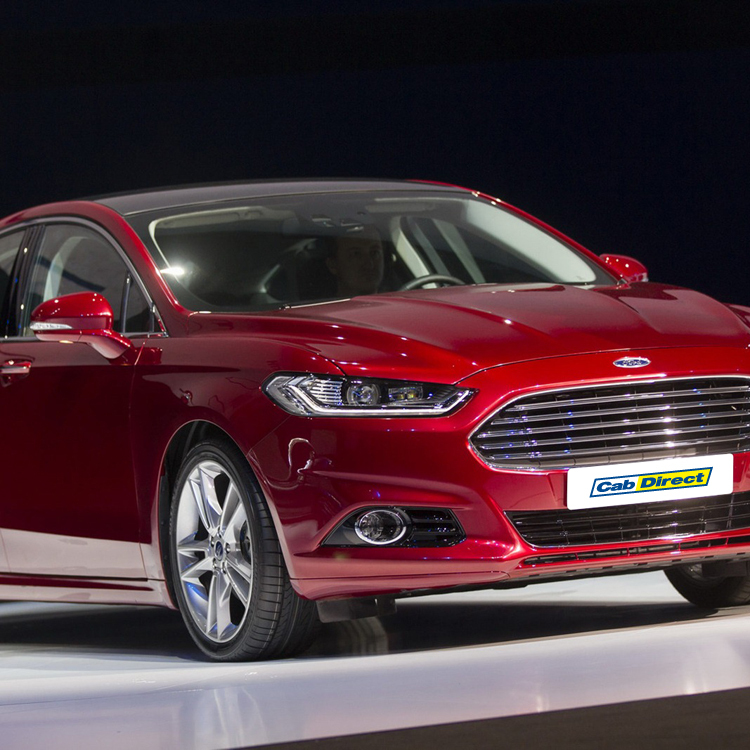 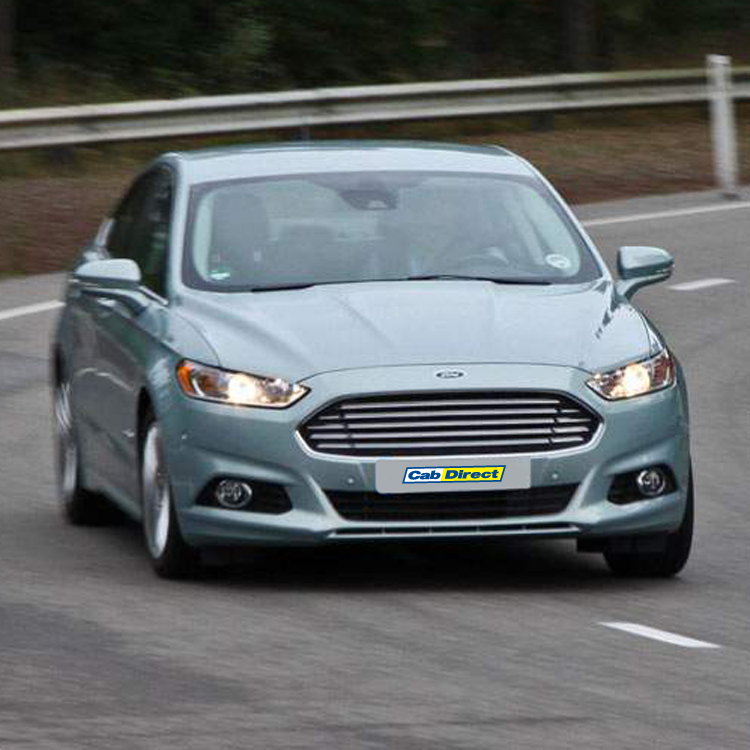 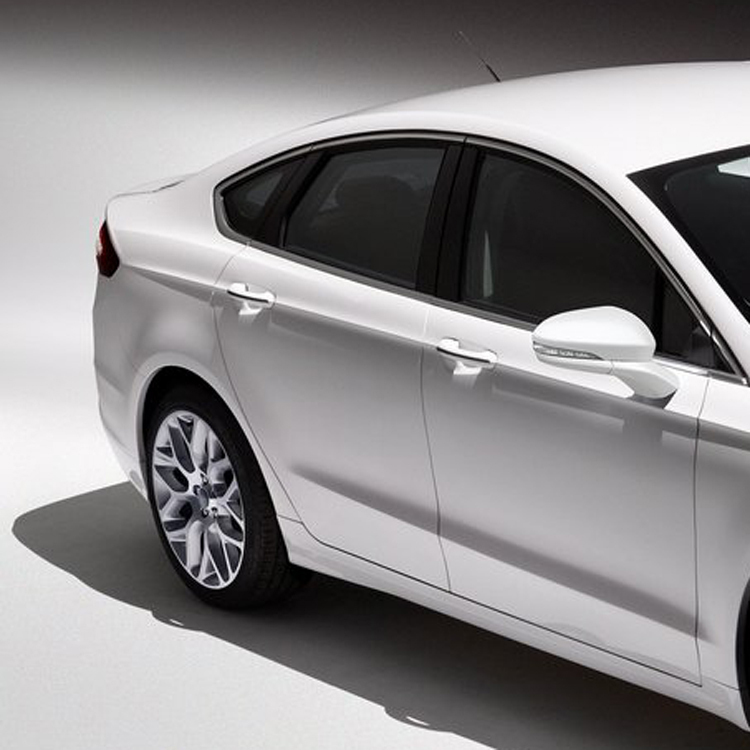 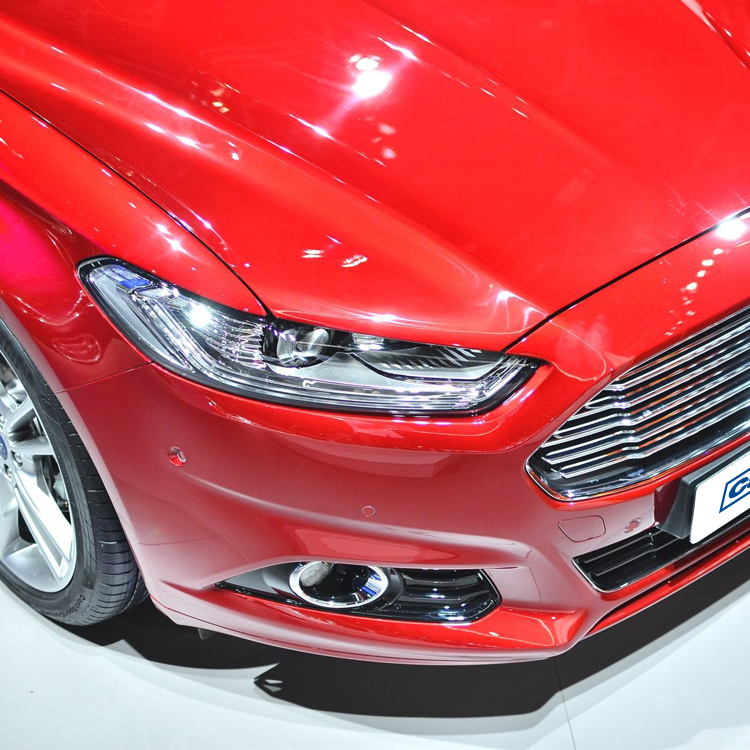 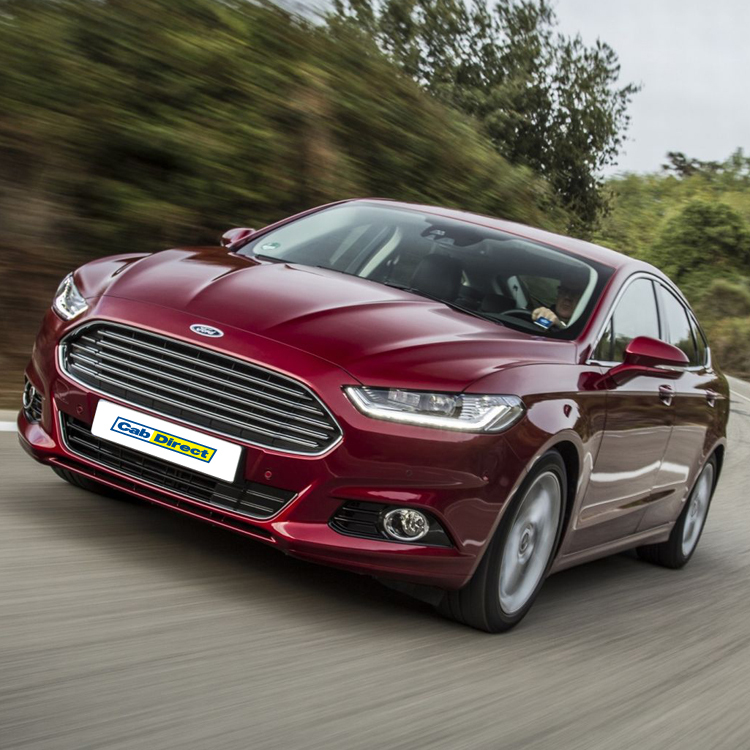 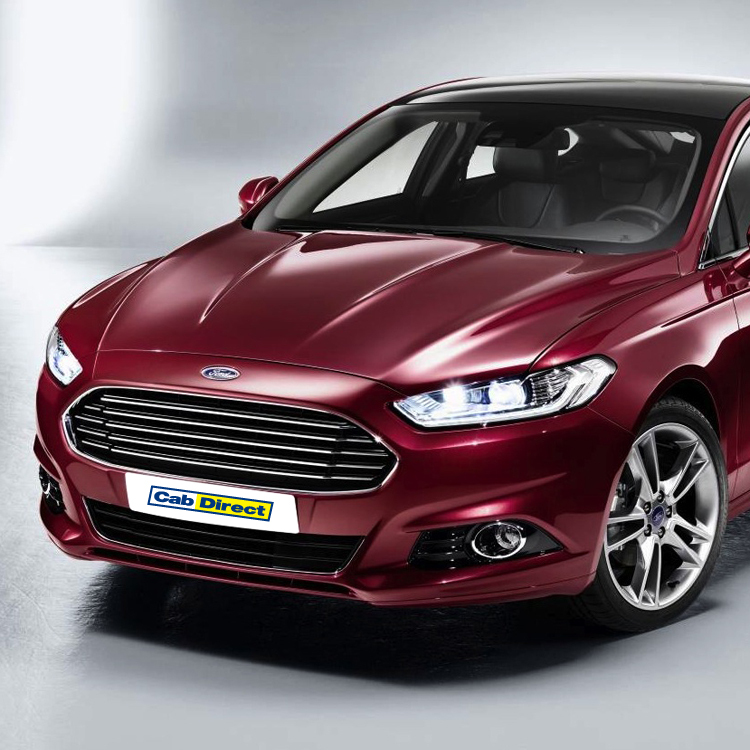 The all-new, technologically advanced, Ford Mondeo is set to impress. 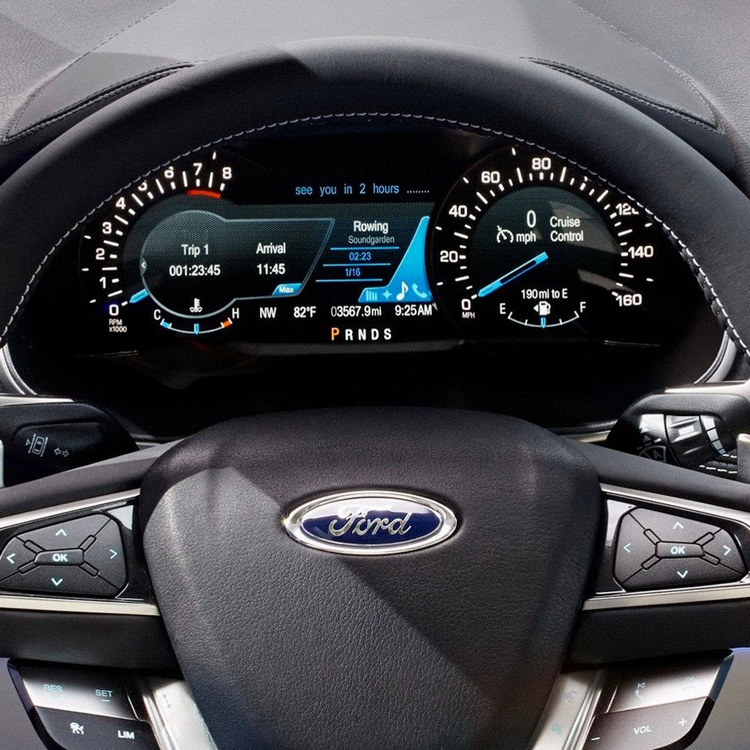 With a wide range of remarkable new technologies including Ford SYNC 2 with 8” touchscreen and active park assist, you’ll feel right at home behind the wheel. 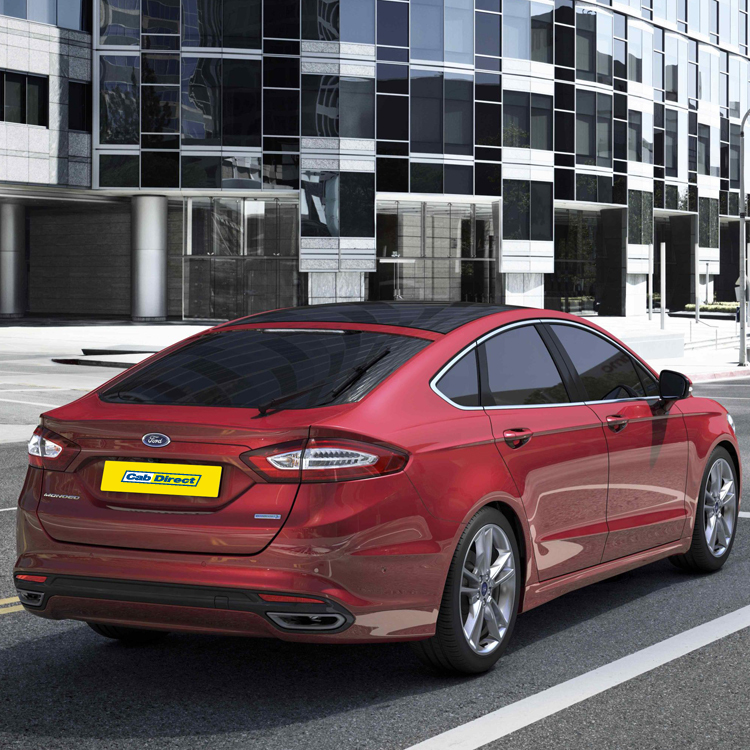 Greater style, quality and craftsmanship make the all new Ford Mondeo perfect for the taxi trade. 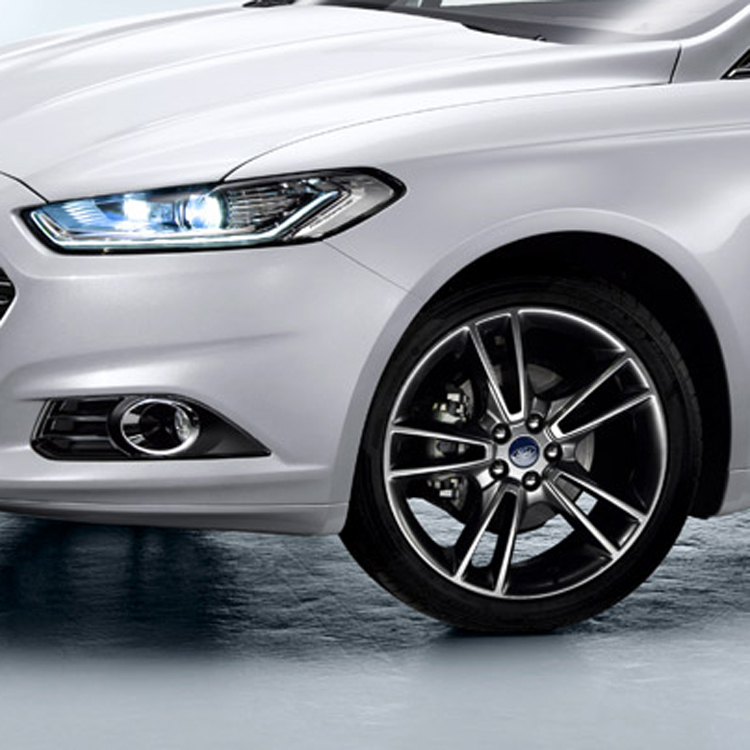 Whilst the completely restyled, more sculpted exterior gives a stronger road presence. 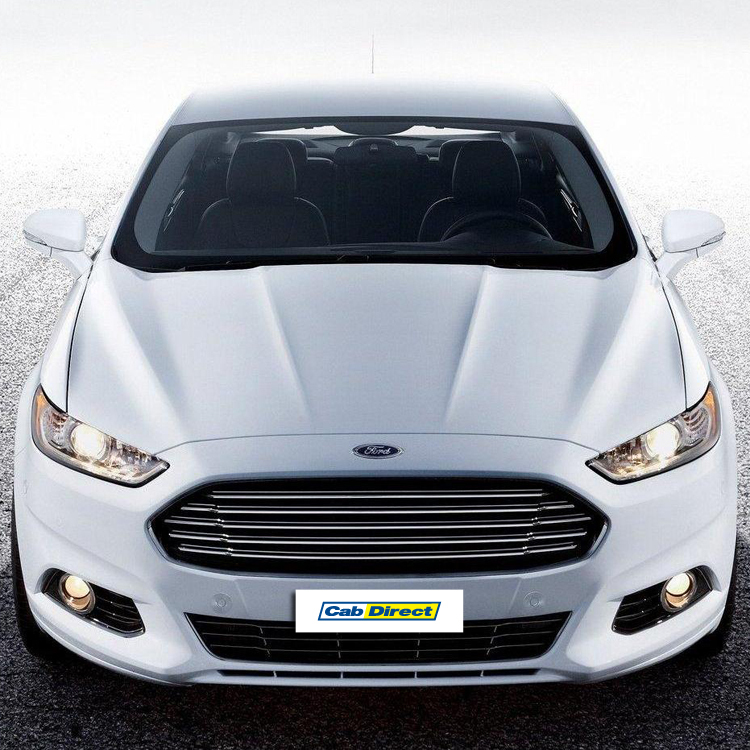 * Combined cycle, manual transmission. 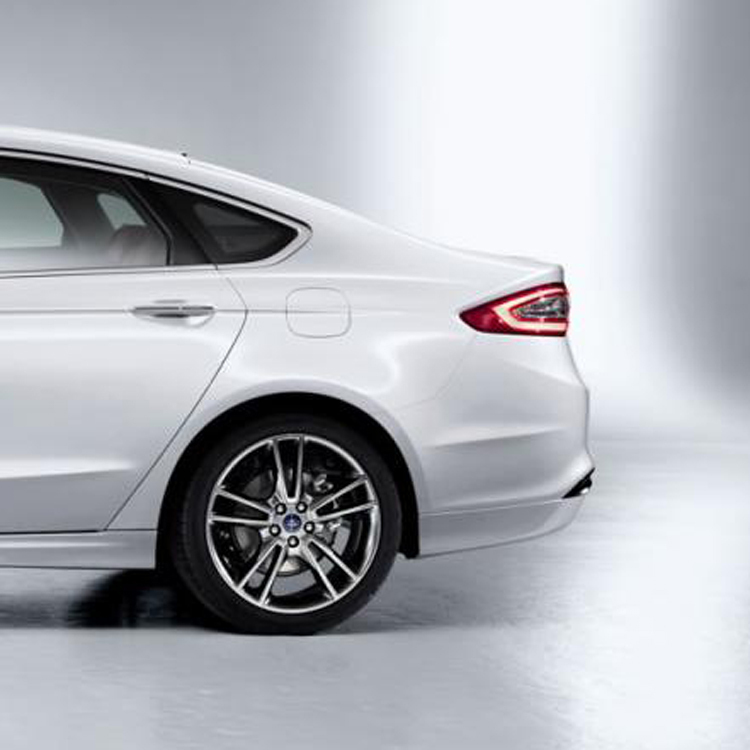 *Or 1 year unlimited mileage.